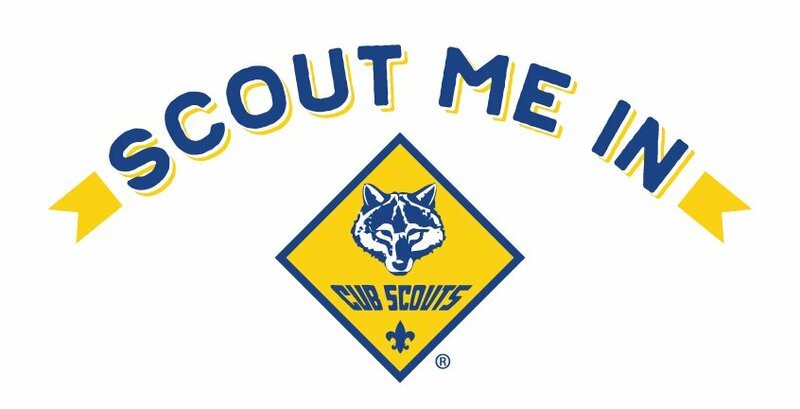 The Cub Scouts will meet at the Scout Hut in Riverside Park at 210 East Sackett Avenue. The meetings are held every first and third Thursdays of the month. For more information, please contact Michele Vold at 303-807-8088.